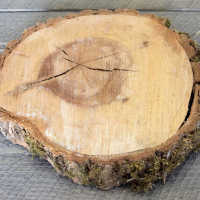 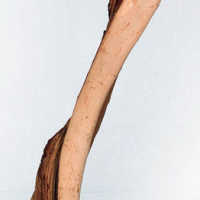 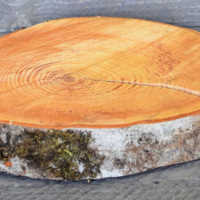 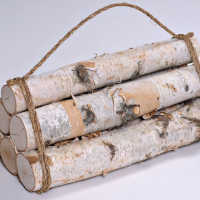 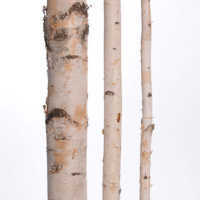 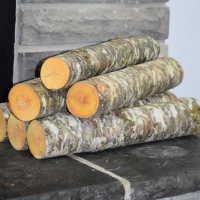 Decorative Logs and wood slices are perfect for decorating around a fireplace or mantel in your cabin or just your home. 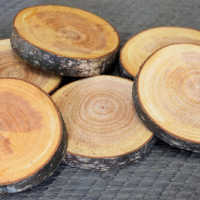 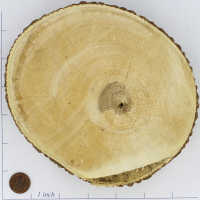 We also carry wood slices in small to very large sizes that can be used to creating nice hanging Christmas ornaments to using under plates as chargers. 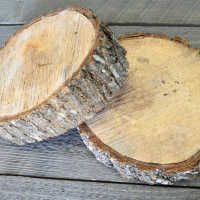 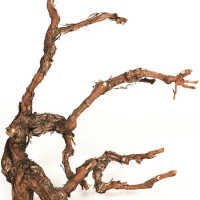 Each log or slice has been dried, cleaned, and preserved so that your decorative red alder logs are pest free and long lasting. 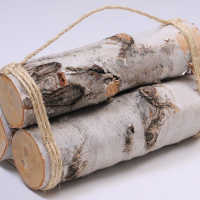 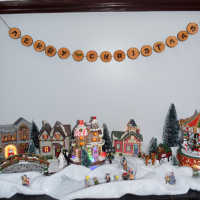 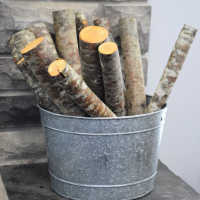 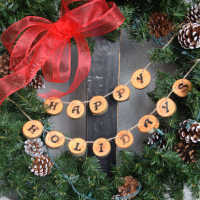 You will love this easy set it down decoration - all you have to do is take the logs out of the box and set them by your mantel, fireplace, table or in your home or cabin anywhere and you've got a wonderful, easy decoration. 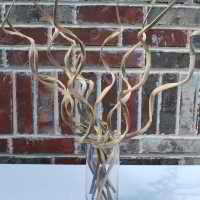 You will love it, we guarantee it!